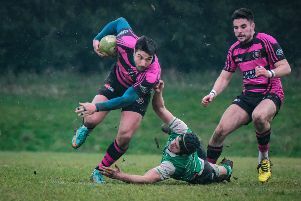 Aylesbury head coach Jon Lambden has warned his side they face will ‘bigger challenges’ in the coming weeks and months after they registered a second successive league victory at the weekend. 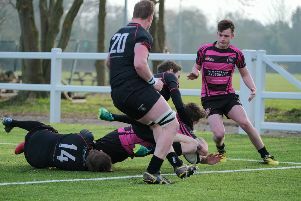 Aylesbury head coach Jon Lambden has been pleased with the progress and improvement his side have made over the course of the season after they ended their campaign with a 57-5 victory over Wallingford at a packed Ostler’s Field on Saturday. 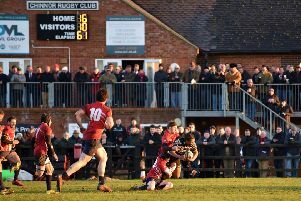 Aylesbury’s hopes of promotion this season have been dashed once and for all following Saturday’s 31-25 away defeat at Thatcham. 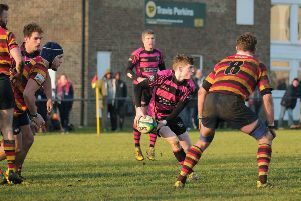 Aylesbury reignited their promotion challenge on Saturday when cruising to a 43-17 victory over Stow-on-the-Wold. 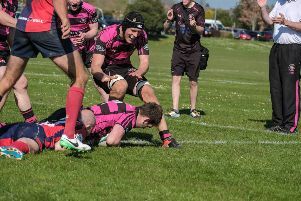 Chinnor held off a late Old Elthamians rally to see out a vital 34-31 away victory that keeps them in the mix for promotion in Division Two South. 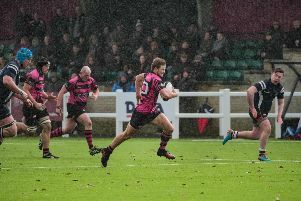 Aylesbury head coach Jon Lambden was a satisfied man after his side kept their promotion hopes alive with a comprehensive 41-10 home win over High Wycombe. 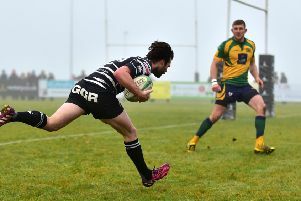 Chinnor’s promotion charge in National League Division Two South gathered pace on Saturday with a superb 42-17 home win over in-form Cinderford. 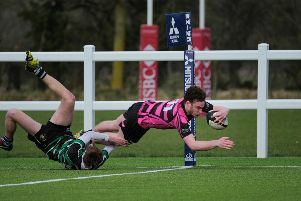 Nicky Mercer scored a hat-trick of tries as Aylesbury returned to winning ways with a comprehensive 45-0 home win over Gosford All Blacks at the weekend. 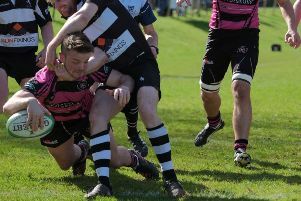 Chinnor director of rugby Matt Williams is calling on all local rugby fans to head down to Kingsey Road this weekend and cheer on his table-topping side in a crunch clash. 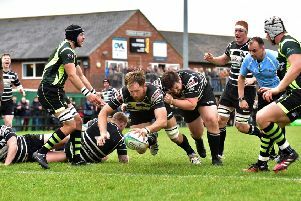 Chinnor breezed past Bury St Edmonds at the weekend to stay top of National League Division Two South. 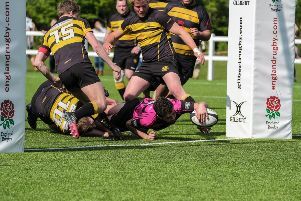 Aylesbury’s promotion chances were dealt a potentially fatal flow at the weekend when they lost 17-10 away at local rivals Buckingham. 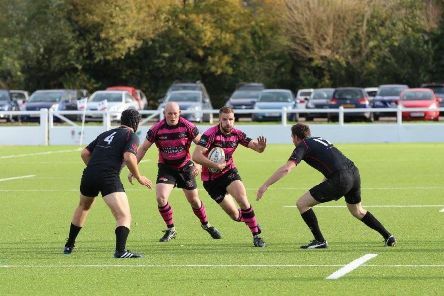 Aylesbury bounced back from last week’s defeat at Bicester in sparkling style, hammering Bletchley 60-0 on the artificial turf at Ostley’s Field to revive hopes of promotion. 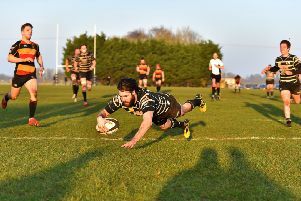 Chinnor have gone back to the top of National League Division Two South, for the time being at least, after this week’s 16-10 home win over Redingensians. 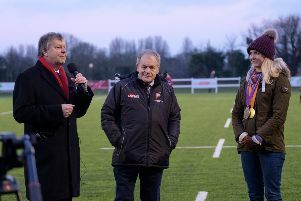 Aylesbury celebrated the opening of their new artificial grass pitch in style when beating Beaconsfield 21-7 in front of a big crowd at Ostler’s Field. 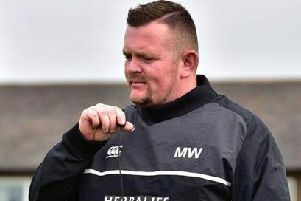 Chinnor director of rugby Matt Williams was left frustrated and disappointed by his side’s error-strewn display in their 29-12 defeat to a well-drilled Redruth outfit. 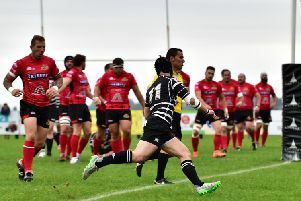 Chinnor’s lead at the top of National League Division Two South has been slashed to three points after a 30-22 defeat away at Bishop’s Stortford - just their second loss in 13 games this season.